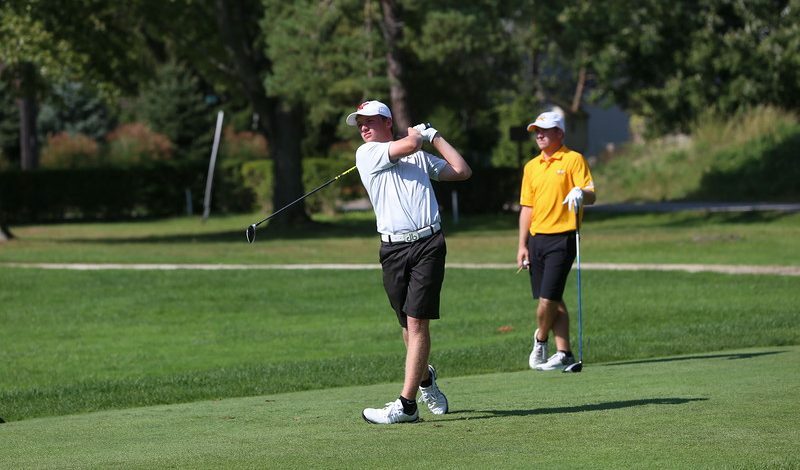 The Youngstown State University men’s golf team finished first out of the 17 teams participating at the Towson Spring Invitational in Grasonville, Maryland. Five out of the six Penguins that made the trip placed in the top 15 at the tournament. 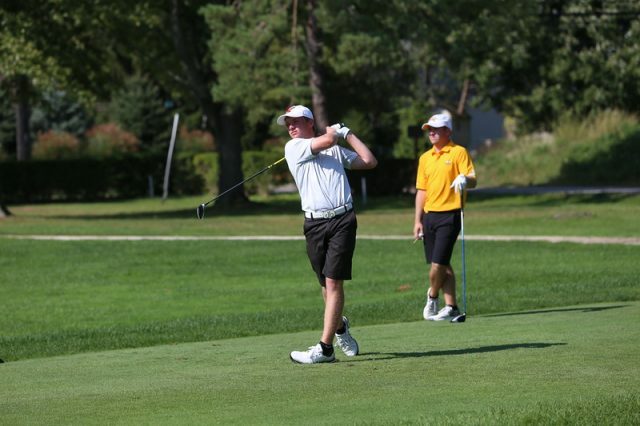 During the two-round contest, sophomore Kevin Scherr shot a 75 in round one, followed by a 72 in round two, placing him tied with sophomore teammate Zack Ford for ninth place overall. Sophomores Ken Keller (72-77), C.J. Hughes (73-76) and senior Jason McQuown (73-76) each tied for 15th place after posting a 147 combined score for the tournament. Scherr, Hughes and Keller have competed in all nine tournaments for the Penguins this season, while Jason McQuown in eight of the nine. All are expected to be big factors once the Horizon League Championship tournament begins on April 21. The chemistry Scherr mentioned is a very welcomed sight for coach Tony Joy, especially looking ahead with such a young roster. The team will travel to Athens, Georgia, for the final regular season tournament on Sunday, with the tournament beginning on. Following the Southern Intercollegiate in Athens, the team will fly back to make final preparations before flying with the women’s golf team to Orlando, as the conference championships begin on April 21, which happens to be Easter Sunday. Also making the trip to Orlando will be Ron Strollo, athletic director of YSU. Joy said the trip to Orlando is a great time for Strollo to conduct business and even look ahead. Stats courtesy of YSU Sports Information Department.